Our Purpose is to help as many people and families as possible achieve BETTER Health and BETTER Body Function without the use of drugs or surgery. 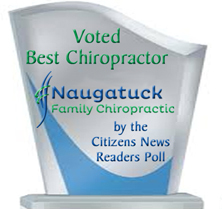 This is done through Better Information, Better Education and specific corrective Chiropractic care! Our office focuses on the fundamental principles that Better Structure of the spine can lead to Better Function of the body.